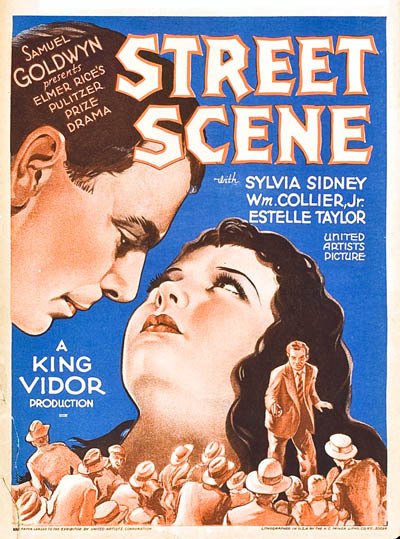 Street Scene is a 1931 Pre-Code drama film produced by Samuel Goldwyn and directed by King Vidor. With a screenplay by Elmer Rice adapted from his Pulitzer Prize-winning play, Street Scene takes place on a New York City street from one evening until the following afternoon. Except for one scene which takes place inside a taxi, Vidor shot the entire film on a single set depicting half a city block of house fronts. The movie stars Estelle Taylor, David Landau, Sylvia Sidney, William Collier, Jr., and Beulah Bondi (her screen debut). The music score is by Alfred Newman, his first complete film score. Newman composed the eponymous title theme, in the style of George Gershwin's Rhapsody in Blue. 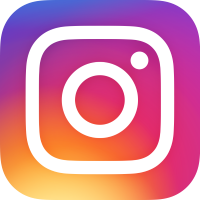 The theme has been used in other movies, including Cry of the City, Kiss of Death, I Wake Up Screaming, Where the Sidewalk Ends, The Dark Corner, and as the overture to How to Marry a Millionaire.